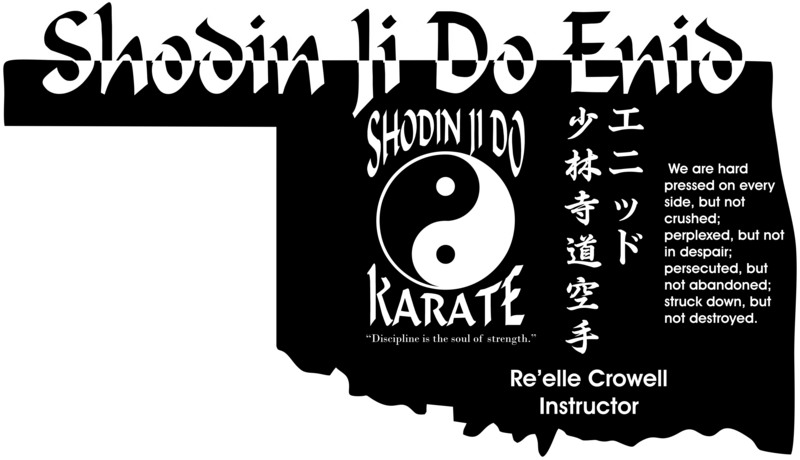 Miss Crowell is the instructor at Shodin Ji Do Karate of Enid in Enid Oklahoma. 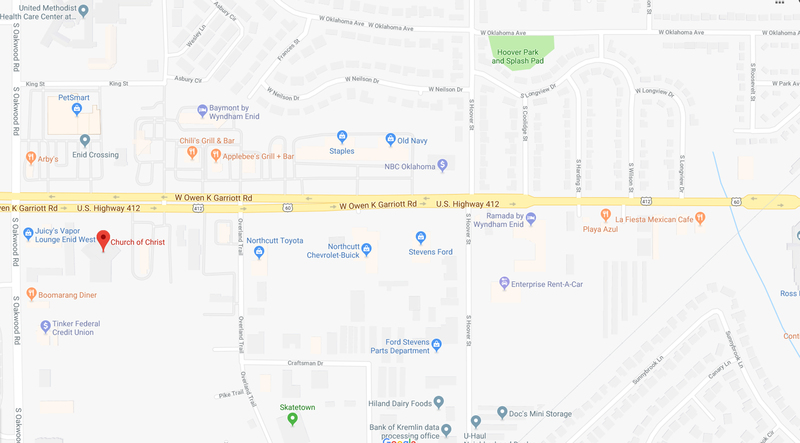 She began her training in Hobbs, NM under Master Haggerton, Miss Bratcher, and numerous other black belts who pushed her to reach her potential. Being somewhat of a Karate Prodigy, she moved rapidly through rank up until her move to Enid. 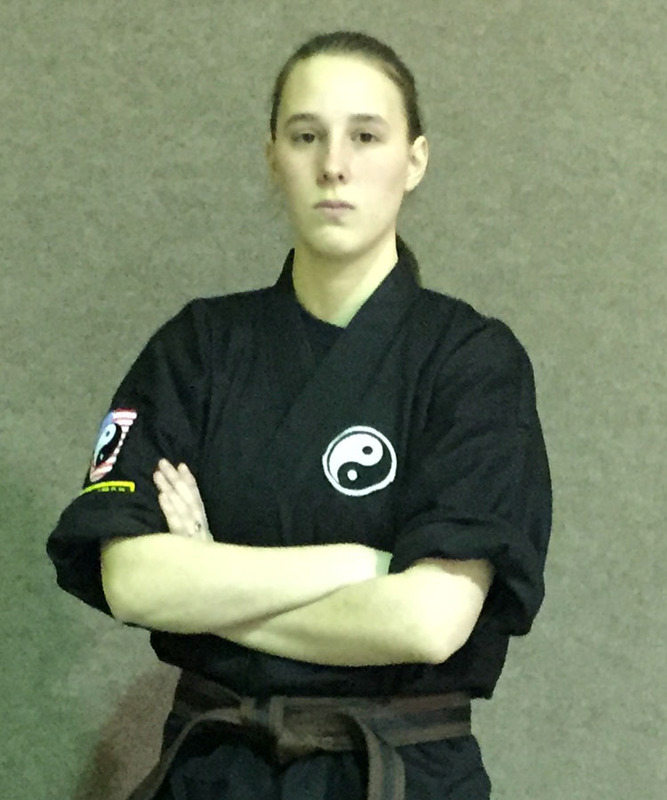 At her request and to help her family continue to train, she was granted permission to teach as a brown belt. 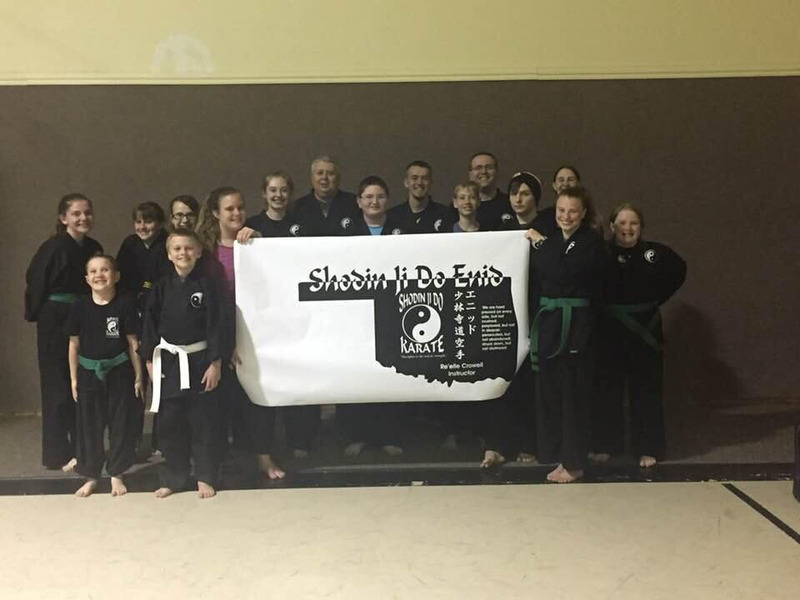 She is still working her way to her black belt, but was promoted in November of 2017 to a full instructor by Master Haggerton and Miss Bratcher. 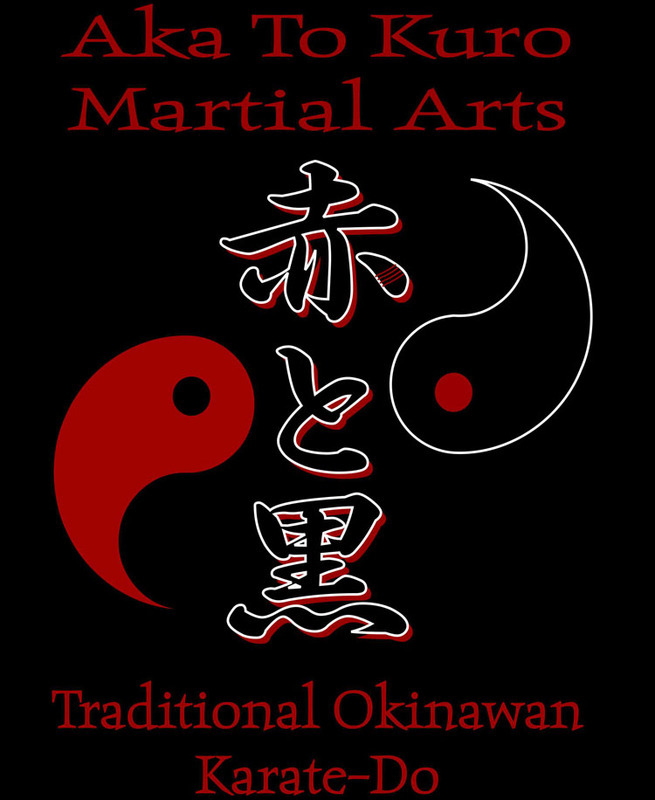 She is now working her way through college and plans to own her own martial arts business someday. Thanks to the Church for providing us a great place to train! You can find Shodin Ji Do of Enid on facebook by clicking on this link.